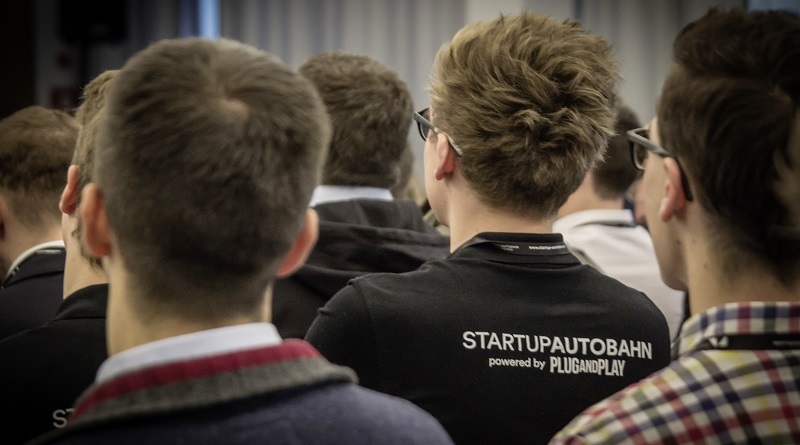 “At the heart of STARTUP AUTOBAHN is the collaboration between corporations and startups with the aim of successfully driving joint technology projects,” says Sascha Karimpour, Managing Director of Plug & Play Germany GmbH. The innovation and cooperation platform between established companies and startups – STARTUP AUTOBAHN – has now selected a record number of 28 companies for the second round. 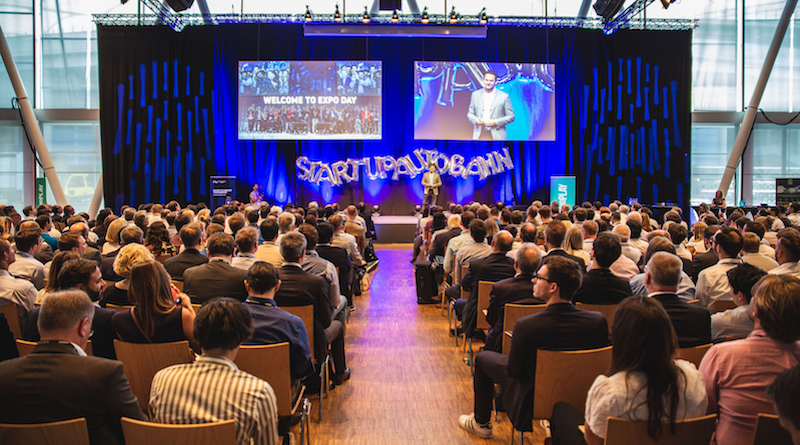 STARTUP AUTOBAHN – Started in May 2016, the innovation and cooperation platform between established companies and startups has successfully completed the first programme with the EXPO Day at ARENA2036 on the campus of the University of Stuttgart.